Since 1979, Industrial Wood Products has served the industrial community with exceptional service and quality products. We treat our customer's needs as our own: if a project requires a custom size or piece, we can make it for you. If the project needs special attention, you can depend on us. Customer satisfaction, the commitment of our people, and the environmentally safe workplace practices we uphold are the reasons behind our success for nearly four decades. We pride ourselves in the value we add to the lives of our employees and their families, our customers and suppliers, and to the communities we are so grateful to be a part of. 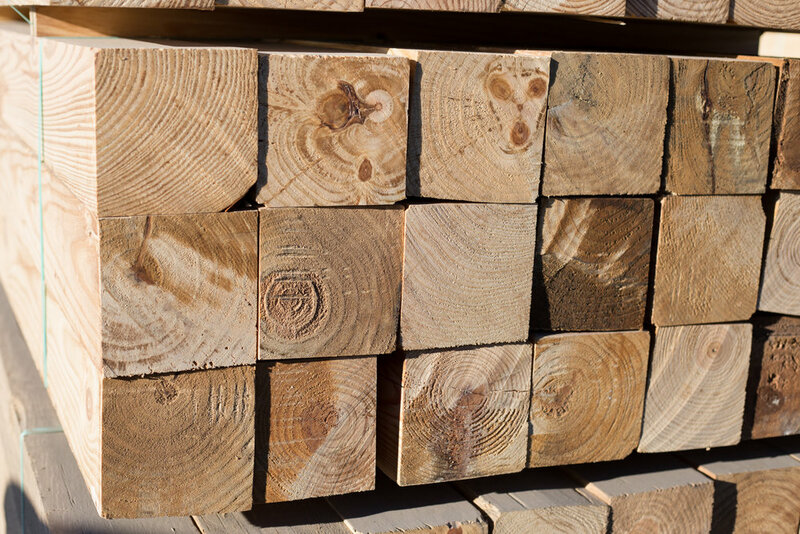 As a company that you can rely on for more than 38 years, our mission at Industrial Wood Products is to constantly remain at the forefront of our industry. We achieve this by understanding and anticipating our customers' needs while providing high ethical standards and competitive pricing. We make satisfied customers, daily. From resawn boards to pattern stock and so much more--we offer a full range of wood products to industrial customers around the world. We can do straight or mixed truck loads, and provide rail service through our on-site, Norfolk Southern track. We can also customize a product for your customer's needs. You can rest easy when you do business with us. Have a question for us? Need a quote? We're here for you. Check out our contact page for ways that you can get in touch with a member of our dedicated sales team today.